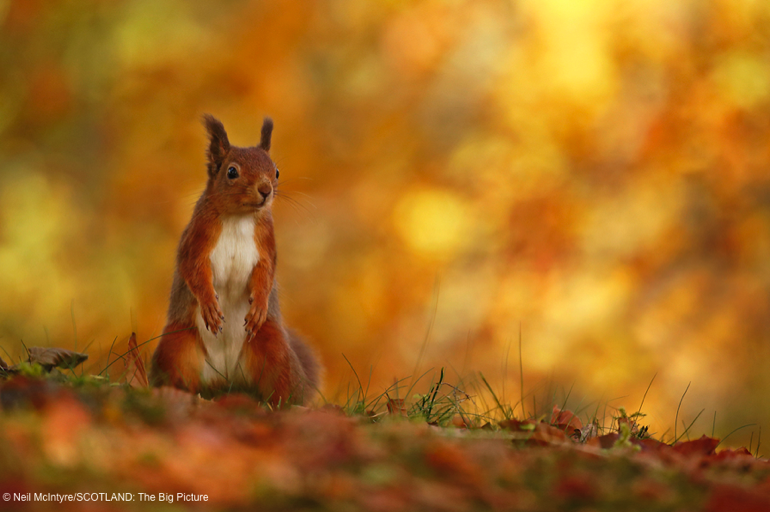 A stunning new photo book launched this month showcases one of Britain's favourite mammals and makes the case for the expansion of its native woodland home. Neil's astonishing portfolio of images – captured deep in the heart of one of Scotland's largest remaining fragments of Caledonian Pine Forest – is accompanied by insightful and evocative words from celebrated writer Polly Pullar. 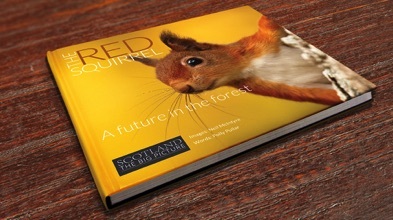 The result is a beautiful and thought-provoking book that aims to raise awareness of the plight of the red squirrel. 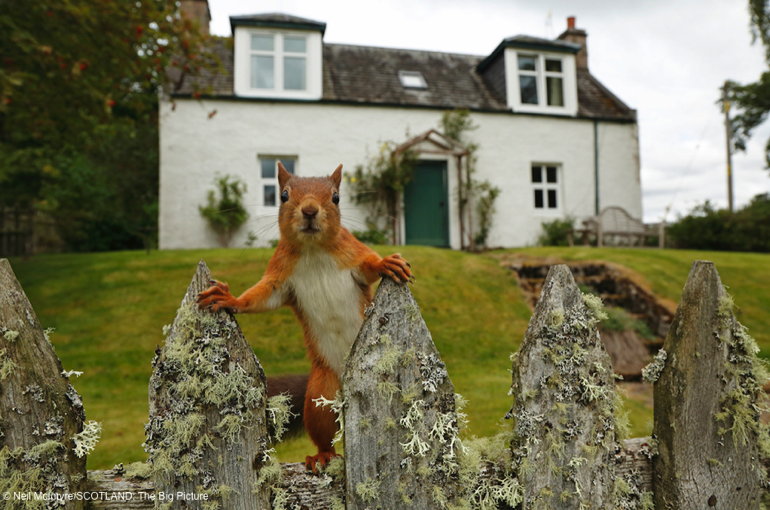 With native woodland covering just two per cent of Scotland's land area, red squirrel populations are fragmented on isolated islands of trees, and their long-term future remains uncertain. 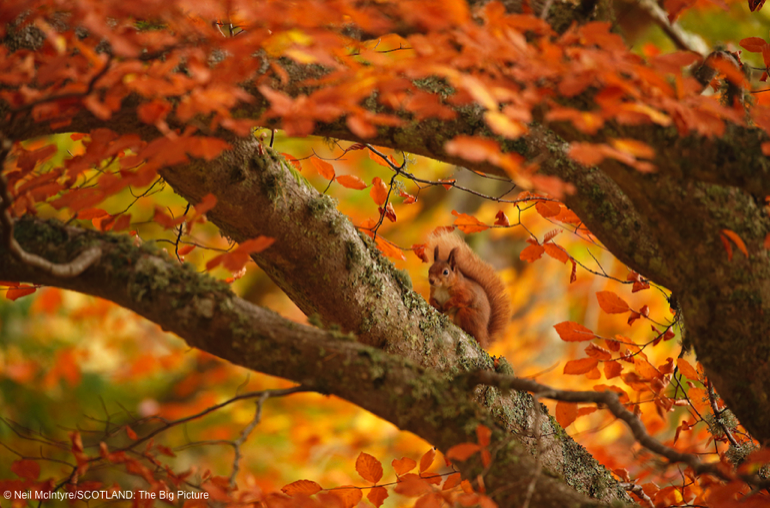 “Neil's beautiful images shine a unique light on one of Scotland's best-loved mammals – but squirrels need forests just as much as forests need squirrels. I hope this book will ignite fresh conversations about that crucial link,” said Peter Cairns, conservation photographer and Director of SCOTLAND: The Big Picture, the book's publisher. It is the first in a series of stunning conservation books from SCOTLAND: The Big Picture – a project that works to amplify the case for a wilder Scotland.